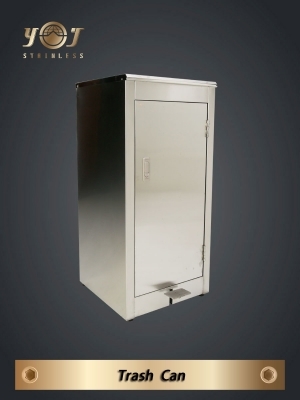 Stainless steel garbage cans are the most indispensable partners in modern home kitchens. 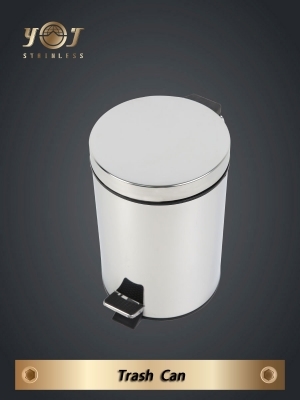 Many people use stainless steel garbage cans in the kitchen not only because they are particularly durable, but able to eliminate hard to deal with rubbish more easily as compared to plastic and other materials. 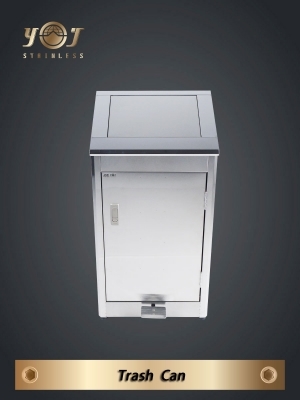 Under the unique design of JY, the use of stainless steel pedal garbage cans is very convenient. 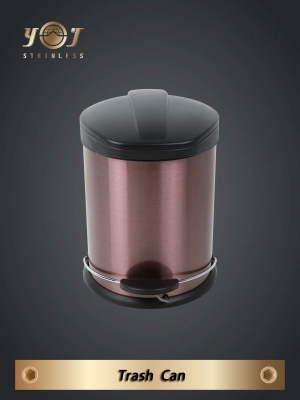 You can effortlessly do the rubbish throwing action by just stepping on the pedal with one foot while your hands are busy. 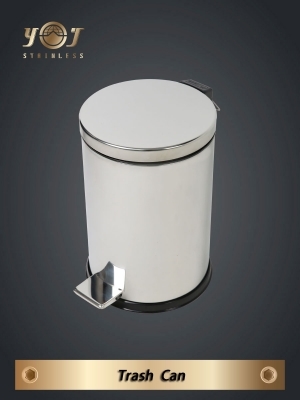 As compared to stainless steel garbage cans of other brands, they are more lightweight, sophisticated and elegant. 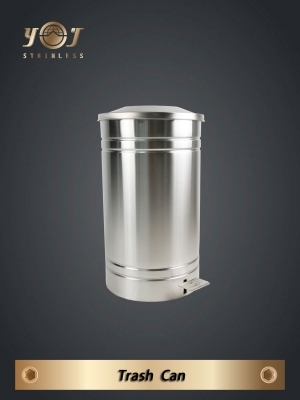 The stainless steel garbage cans made by JT pay great attention to users’ feelings; you can clearly see our intentions from simple vision, durable quality to civilian prices. 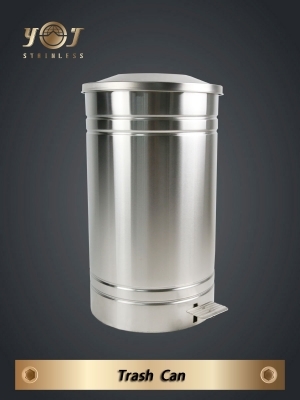 Hurry up to replace your old kitchen garbage cans and join us to become the family of JY’s products. I’m sure you’ll love them!